When it comes to getting a reasonably priced meal, resort destinations are notorious for overpricing. 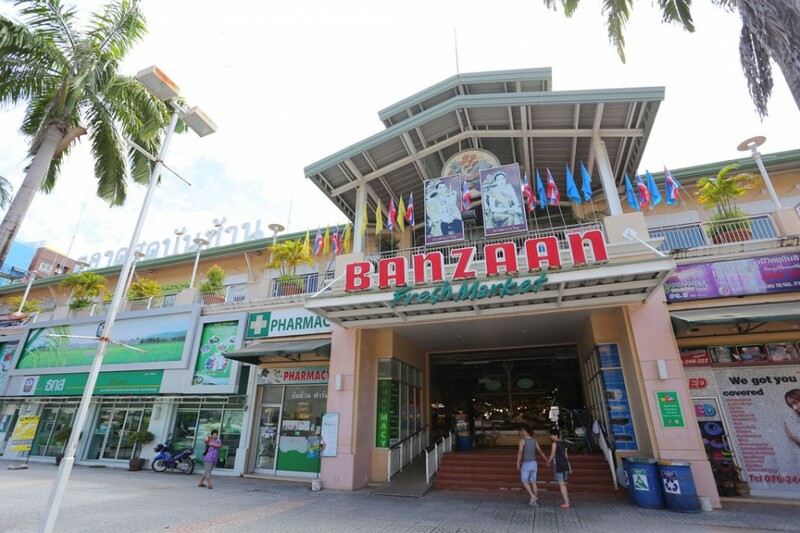 But the good news is that Phuket Island is large enough to absorb both tourists’ and locals’ culinary needs so it’s perfectly possible to get cheap nosh on the island without slumming – but you’ll have to go looking for it. 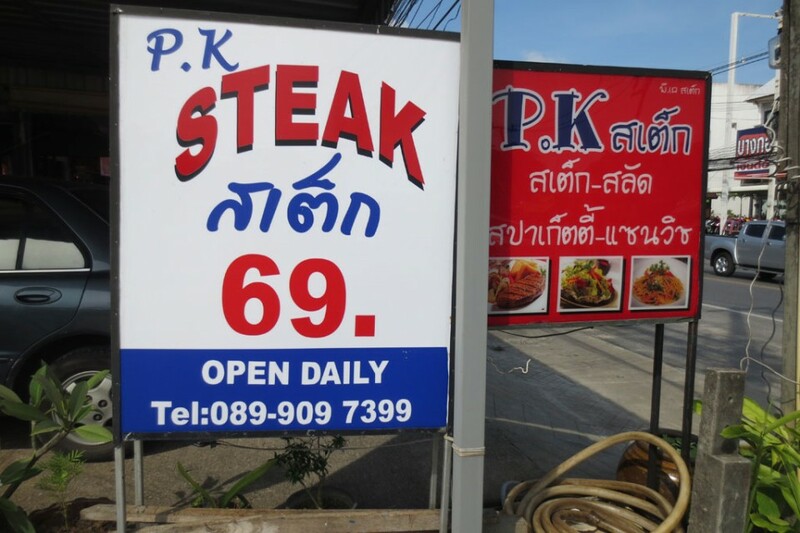 For most Phuketians, westcoast restaurant prices are prohibitively high but, for visitors to the island, east-coast eateries are enticingly cheap compared to the prohibitively high costs of dining out back home. On the east coast of the island, Phuket Town has lots and lots of cheap eateries, some of which have been around for many years. On Soi Surin Montri, just steps away from the Robinson department store is find Kota Khao Man Gai, a family-run restaurant that has been open since the 1960s. 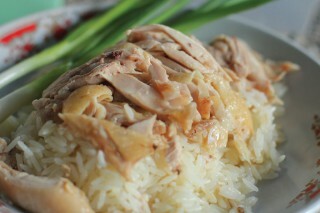 Here, three basic dishes are served up; the eponymous and delicious khao man gai – steamed chicken with rice; rice with crispy pork (moo krop), and red pork (moo daeng), as well as a combination of the three. Tremendously popular with the lunchtime crowd, the 50-baht dishes are served up with a small bowl of clear soup and a plate of garlic, coriander, spring onions and chilies along with complimentary Chinese tea or water. It’s best to go there just before or after lunch. 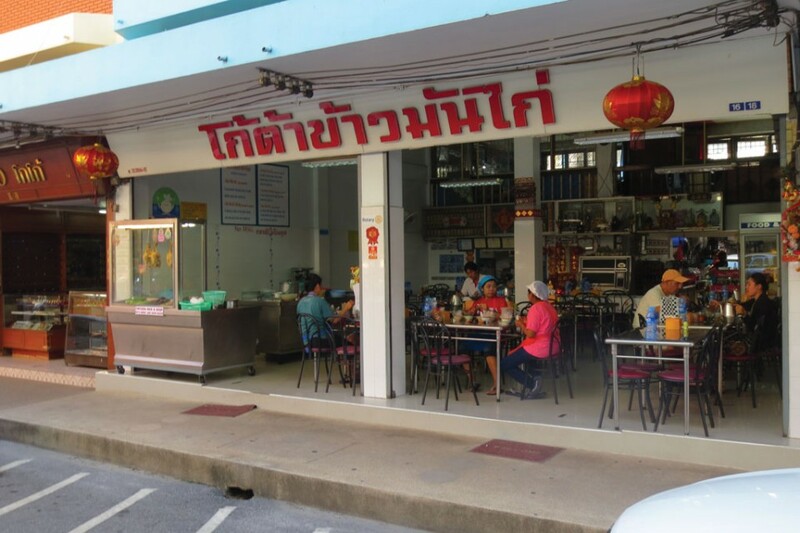 Not far away at the Surin (clock tower) traffic roundabout, diagonally opposite the Metropole Hotel, stands the Mee Ton Poe restaurant – another Phuket Town old timer that is easily recognised as it’s the busiest restaurant in the area. 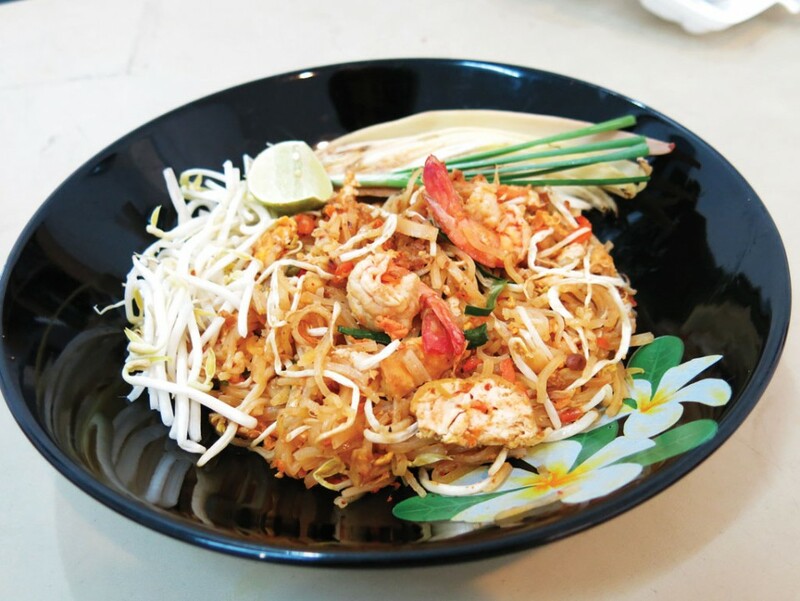 Here, from early morning to mid-afternoon, savvy locals enjoy rice vermicelli with fiery curries, and delicious egg noodles with vegetables and meat in a sweet oyster sauce – all at very reasonable prices. 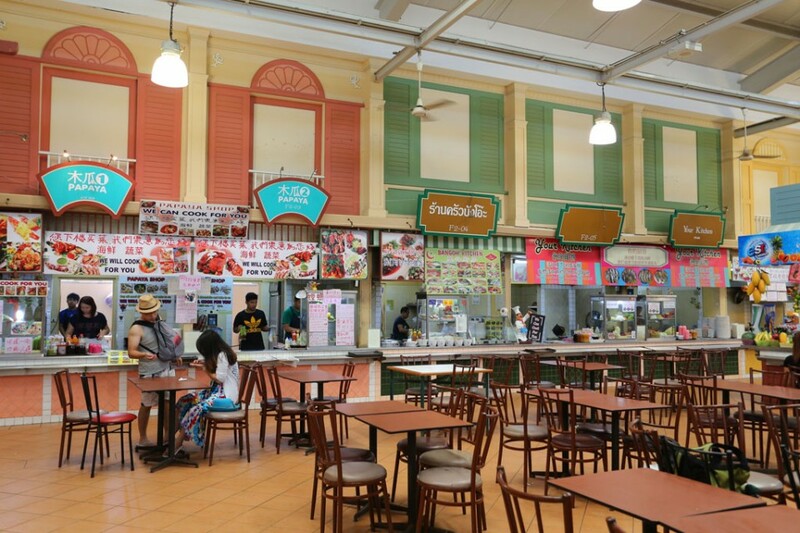 For rock-bottom-priced food you simply cannot beat the local fresh markets operating all over the island on each day of the week. 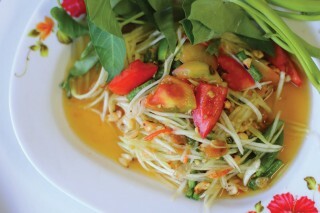 You can get a complete meal at a market: papaya salad at one stall; deep-fried or barbecued chicken at another; tasty banana pancakes at the next, as well as fresh exotic tropical seasonal fruit. Bag it all up and enjoy the whole lot on the beach or your hotel balcony with a few icecold brews – all at a fraction of the cost of a restaurant meal. 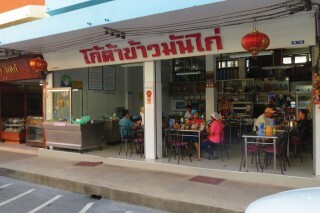 In Chalong, some 11km south of Phuket Town, next to the police station on Chao Fa East Road, a raft of food stalls open just before lunchtime and serve food until supplies run out, mostly past eight o’clock in the evening. 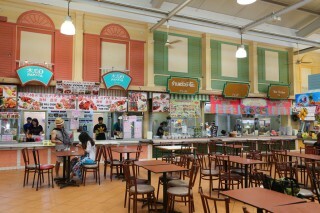 You can choose from at least 15 curry and fish dishes here, all displayed in what look like baine maries but without a heating flame underneath (Thai dishes are equally delicious served piping hot or cold as long as the steamed rice is warm) and there’s great little phad thai outlet there, as well as papaya salad stalls. The fan-cooled seating arrangements are a little unconventional but fun, and of course takeaways are part and parcel of the this form of eatery. Island-wide you can get cheap eats similar to the Chalong setup where it’s entirely normal to indicate at (but not point with your finger) dishes you’d like to order without having to name them; even Thais do this. 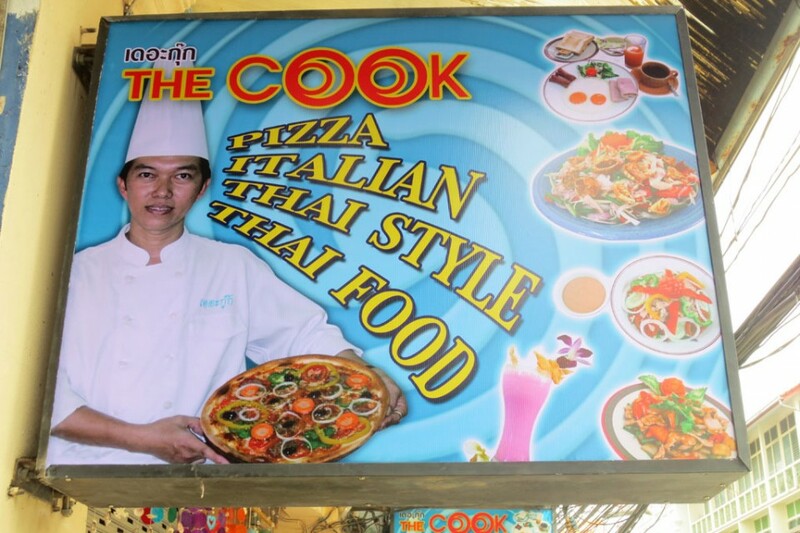 Further to the west of town along Phang Nga Road and near to the famous On On hotel (featured in Hollywood’s The Beach) is The Cook, where the genial owner, an ex-resort chef, serves up healthy dishes – many for less than 100 baht. Again, frequented by lunchtime offi ce workers but, unlike Kota Khao Man Gai and Mee Ton Poe, The Cook stays open for dinner and has English-language signage so it’s easy to recognise. To cut a very long story short, the best advice for folks looking to find a cheap meal in Phuket Island is, ‘don’t be afraid to have a good look around.’ Read through the restaurant’s menu beforehand and don’t be afraid of street food as long as the makeshift setup is busy, even if it seems quirky; there’s safety in numbers. You won’t however, find cheap eats in a hotel, so you’ll have to hoof it a little to discover the best places around it. But that’s half the fun in this friendly and welcoming country,isn’t it?